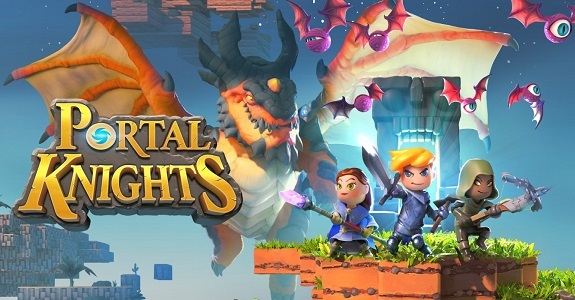 In this post, you will find all there is to know about the Software updates for Portal Knights on Nintendo Switch (originally released on November 23rd 2017 in Europe and North America, and April 19th 2018 in Japan). How to download updates for Portal Knights for the Nintendo Switch? Pirate City – Landlubber’s Leap: Explore the rip-roaring pirate city, Landlubber’s Leap and take on brand-new adventures. Meet new characters, complete there quests and earn exciting rewards!